EAST Initiative - Ready? Print... Play! Power supply with 12 volt, 10 amp rating. 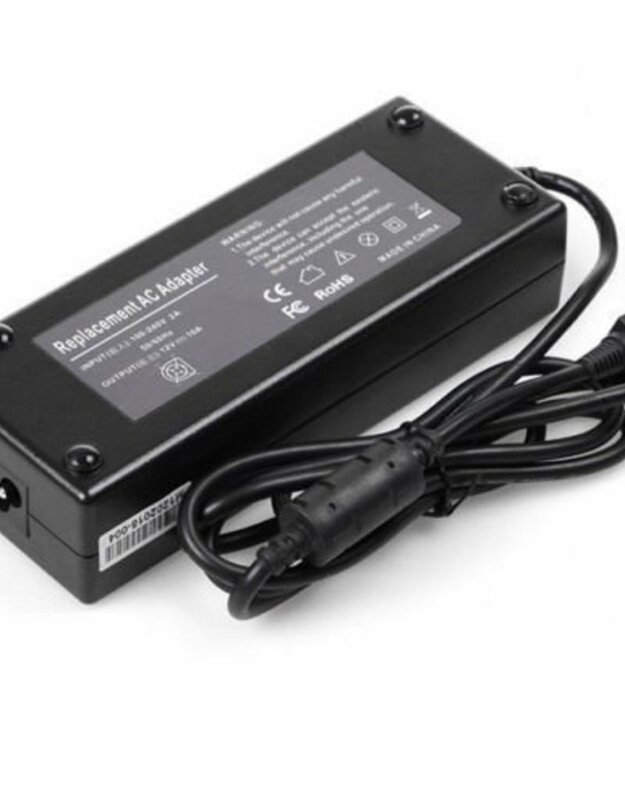 WARNING: Do not use power supplies from other electronic equipment to power an NWA3D A5, particularly power supplies with higher power ratings from laptop computers. You will damage the A5 control board and it will need to be replaced. NWA3D sells high quality 3D printers, filament, and accessories. We make 3D printing easy and affordable for teachers.